A leaking radiator is never fun to deal with. At best it will soak your carpets through; at worst it can cause permanent and expensive damage to your property. An article in 24/7 Home Rescue suggests that your flooring and electronics are just a few of the things that can be destroyed in the event of a leaking radiator that isn't quickly dealt with. But what should you do if you come home to a malfunctioning radiator? First of all, you'll need to assess where the water is coming from. If it is leaking from the main body of the radiator, then there is little you can do to fully repair it, and a new unit may be needed. However, as a temporary measure you could stem the flow of water by using a plastic sealant. 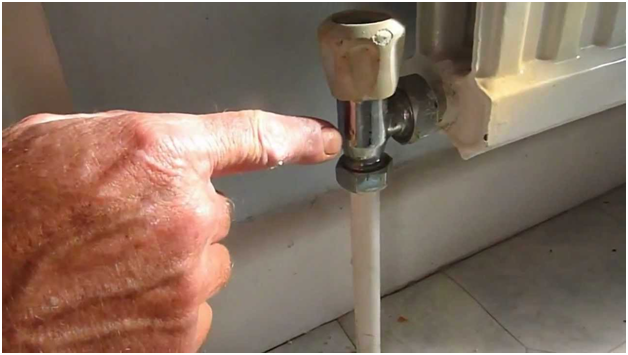 If water is emerging from a valve, then it can often be straightforward to fix yourself - simply drain the radiator (ensuring that you have plenty of towels on hand to absorb the water), wrap the valve tip and tighten the union nut. If the leak continues, seek advice from a plumber - this can often be an inexpensive and quick repair job. Spindles, glands and pipework are also common places for a radiator to leak from. When you've identified where the leak is coming from, the next step is to consider whether or not the repair works are going to be cost-effective or if a replacement is necessary. These days there are a number energy-efficient and stylish radiators on the market - such as stainless steel and column radiators - so this could be a good opportunity to go shopping if the repair works look like they'll be significant. Once you've replaced or repaired a leaking radiator, you'll want to ensure that the same problem doesn't happen again, especially if you've spent a lot of money installing stylish column radiators or a feature piece. Use radiator cleaner along with a rust and corrosion inhibitor to help maintain the safe flow of clean water, and also check the joints and valves regularly for signs of a malfunction. 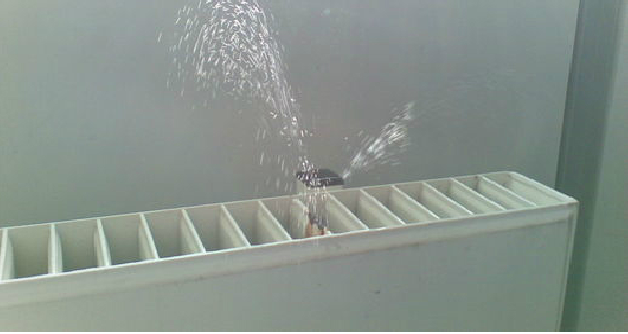 If you are in doubt, always consult a plumber before attempting to fix a leaking radiator alone.